Does your worst enemy have a Dropbox account? This nasty trick may be your path to digital revenge, if your revenge is worth 800 dollars. This information is for hypothetical argument. Do not do this in real life. 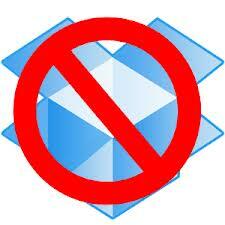 Go get a DropBox for Teams account. Invite your enemy to the Team account… they will be enticed by the 1+ TB space. If they don’t accept the invite, you’re SOL. After they accept the invite, log in and revoke their access to your team. This will delete not just their team account, but their entire personal dropbox account as well! This is not a bug, hack or exploit, but rather a documented function of how this is supposed to work. Use at your own risk…. if your revenge is really worth $800. This entry was posted in Deception, How-to, Internet and tagged dropbox, revenge on December 24, 2012 by David.